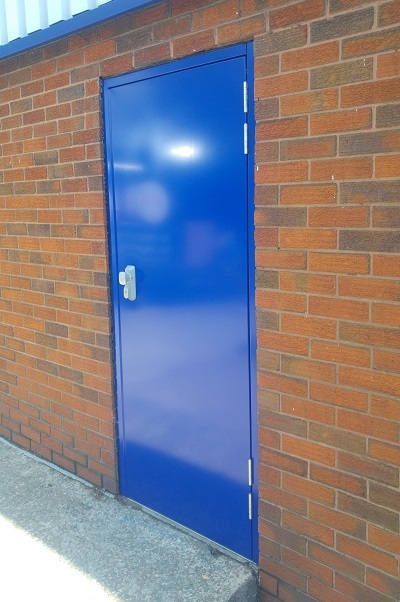 The ABC M2M+ is a general purpose steel door available as a single, leaf, half and double door set. 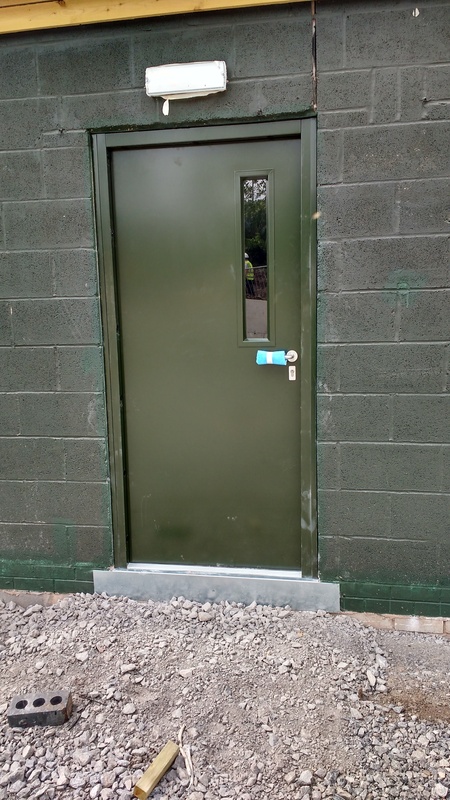 This range of steel security doors comes with an extensive selection of options, extras, vision panels and louvres so each door can be tailored to suit your specification. 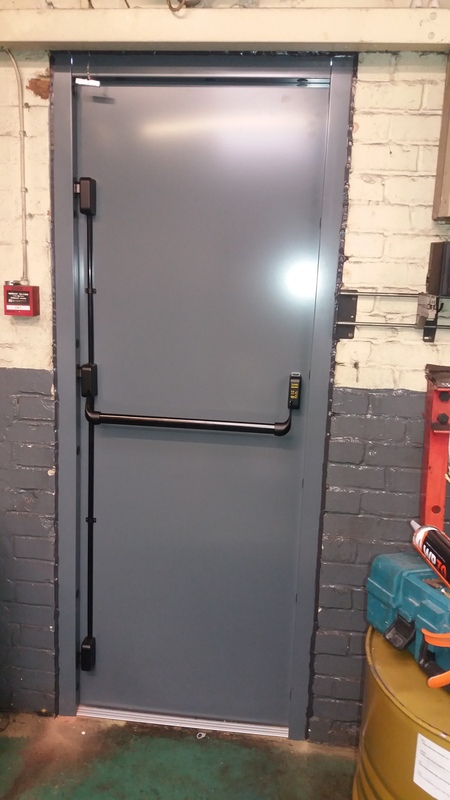 Suitable for a wide variety of uses, from heavy industrial to commercial and domestic, M2M+ is ABC's best selling door of its class as it combines unbeatable value and choice with quick and easy installation.